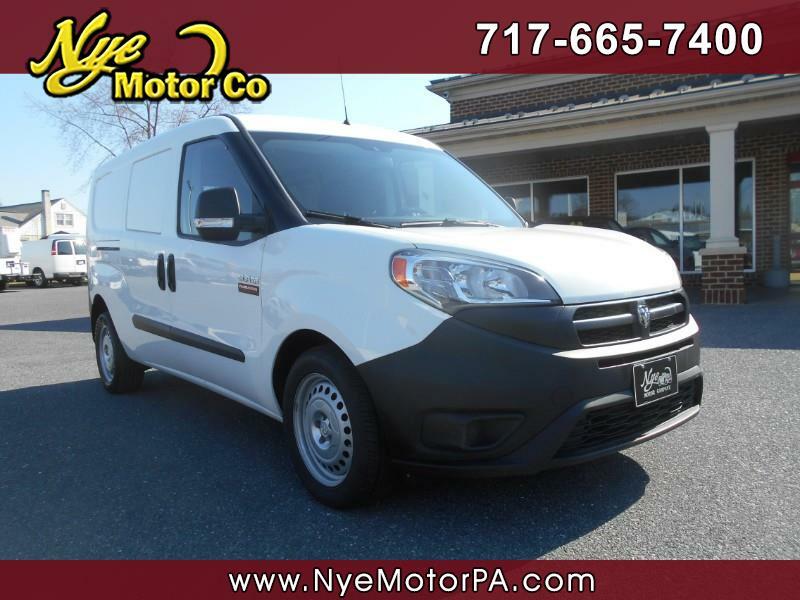 Used 2015 RAM ProMaster City Tradesman for Sale in Manheim PA 17545 Nye Motor Co.
****CLEAN VEHICLE HISTORY REPORT****LOW MILEAGE****READY TO WORK****MUST SEE**** Start working today in this fantastic 2015 Ram Promaster City with only 44K miles! Outfitted nicely with Aux Audio Jack, USB Port, 12V Port, A/C, Heat, Tilt, Power Windows, Sliding SIde Doors, and More! Call today to schedule your test drive.